Brad Keselowski #2 Discount Tire Bruce Halle Ford Fusion-Same scheme as Discount Tire, same A grade. Clint Bowyer #14 Haas CNC Ford Fusion-Same scheme as last year, same A grade. 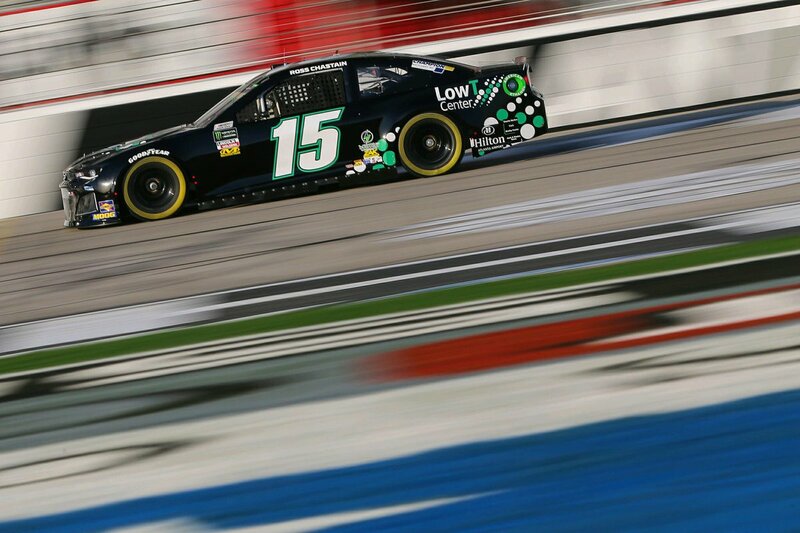 Ross Chastain #15 Low T Center Chevy Camaro-Same scheme as last year, same F grade. Ricky Stenhouse Jr. #17 Ford Ford Fusion-Ford really takes pride in over designing their paint schemes, and this is another example. There is too much going on here, and it just looks like a mess. I’ll give it an F.
Paul Menard #21 Menard’s/Moen Ford Fusion-Same scheme as Menard’s, same A grade. Gray Gaulding #23 Toyota Camry-A smooth look with a great color scheme will always earn an A.
Matt DiBenedetto #32 Can Am/Wholey Ford Fusion-The new scheme is just as big of a mess as the old scheme, and the Wholey logo on the sides does nothing to help the scheme. 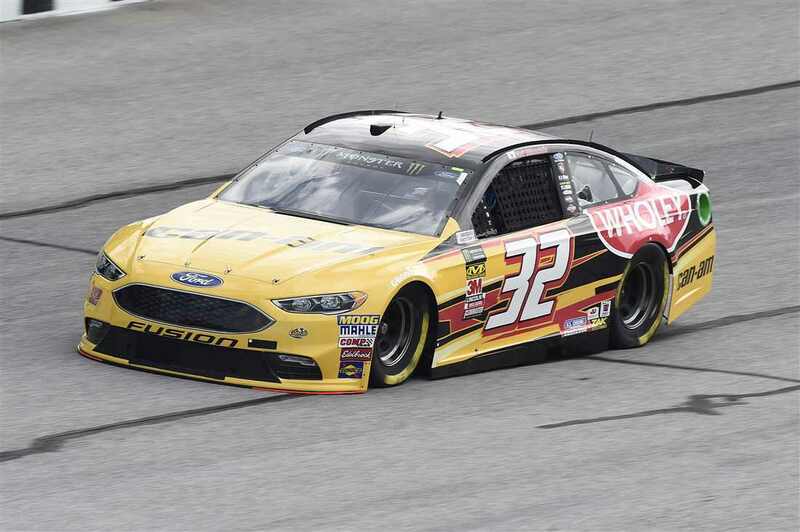 It is just awful, and I give it an F.
David Ragan #38 FR8 Auctions Ford Fusion-Same scheme as last year, same F grade. Kyle Larson #42 Clover/First Data Chevy Camaro-Why they got rid of the fade isn’t known, but this new scheme is not great. It is a definitive downgrade, and this new scheme went from an A down to a B-. Darrell Wallace Jr. #43 NASCAR Racing Experience Ford Fusion-It’s a nice throwback inspired scheme, with a great color scheme, and I can’t say anything bad about it, it earns an A.
Cole Custer #51 Haas CNC Ford Fusion-Switching the primary colors can work well, or it can be a disaster. 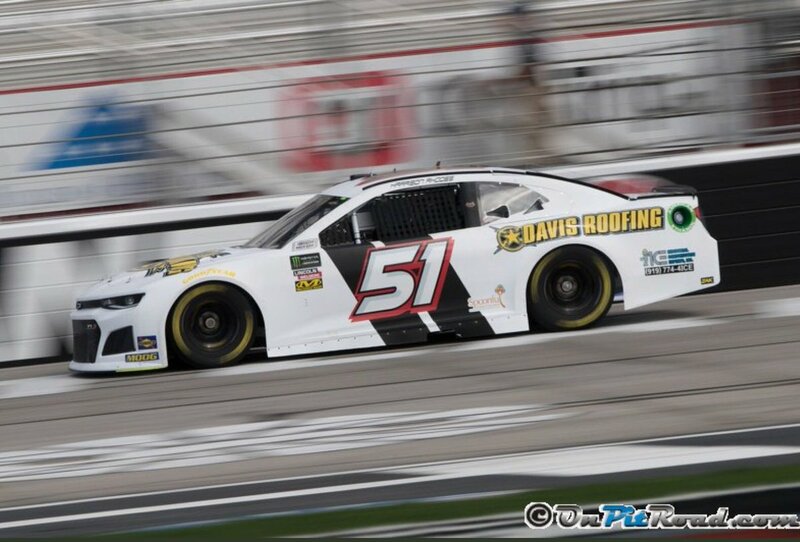 This scheme is a great look, and it gets an A. 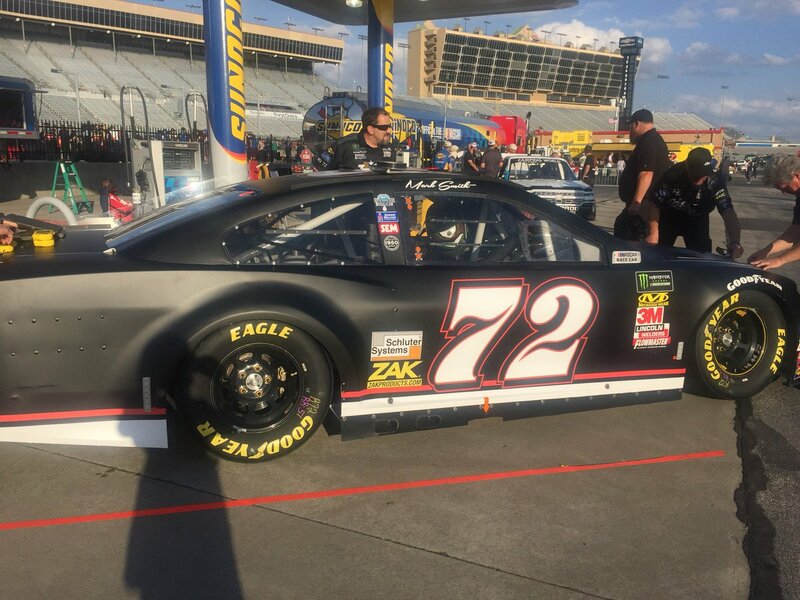 Mark Smith #72 Chevy Camaro-A smooth look with a great color scheme will always earn an A.
Kasey Kahne #95 Procore/Habitat for Humanity Chevy Camaro-Same scheme as Procore, same F grade.